Travelers are drawn to Japan as a destination for a variety of well-known reasons, including the food, the landscape, its safety, the politeness of its people, and its UNESCO World Heritage sites, just to name a few. What most distinguishes Japan from other countries, however, and which remains somewhat impenetrable to the foreigner, is its highly sophisticated sense of aesthetics. The appreciation of beauty and its effortless integration into the daily rituals of life in Japan constitutes a history of ‘cultural addition’ as Japanese composer Ito Teijii points out. As such, the aesthetic concepts of wabi, sabi, and miyabi, explored below, have not only survived, but rather flourished over time. As Teijii writes, ‘Ever faithful to historical continuity, they [the Japanese] are loath to completely abandon that which was once treasured in their culture, so the old and new cultures will continue to both clash with and influence each other.’ Tokyo, for example, is at once dazzlingly modern and slavishly yesteryear. The one does not cancel out the other, but rather, their co-existence is where beauty is evoked. With some understanding of the ineffable concepts of Japanese beauty mentioned above, the smallest detail, as well as the objects, rituals and interactions of everyday life are rendered infinitely more appreciable, and one comes to know Japan at its most sublime. 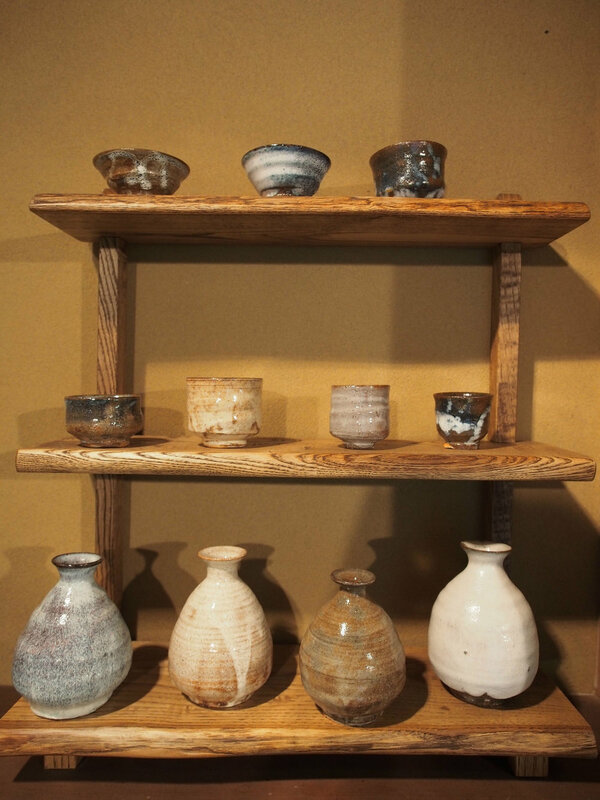 The term wabi is most often expressed as part of the wider term wabi sabi. In fact, Japanese people rarely differentiate the two in conversation. It evokes raw and natural beauty, (frequently earthy) simplicity, and, by philosophical extension, the contemplation of emptiness and impermanence. This simplicity is achieved ironically through its opposite: rigorous refinement. 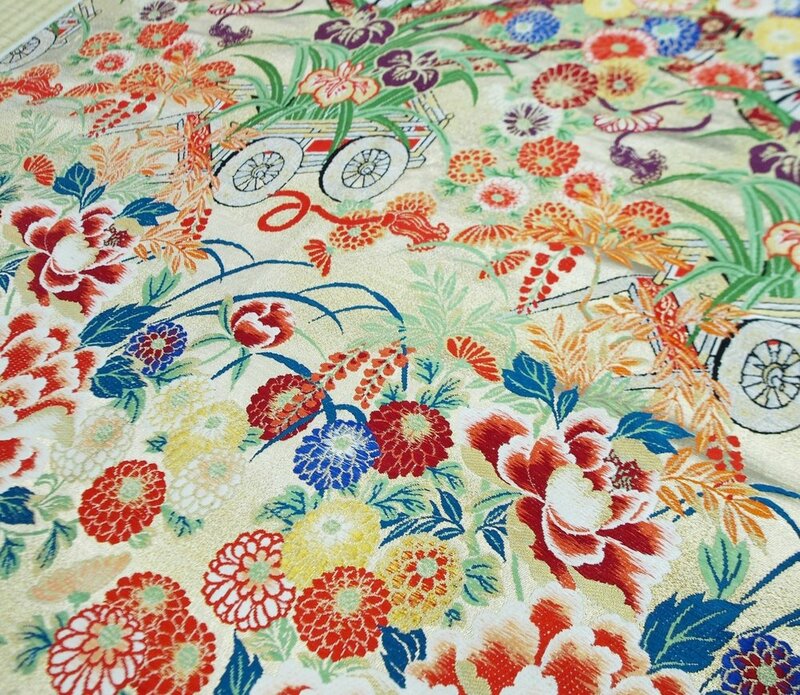 Artisans bring out the most essential colors, textures, and forms inherent in the products of nature (clay, stone, wood and straw), creating artifacts such as handmade shoji screens, ceramics, lacquerware and textile fibers including cotton and silk. Rather than eschewing shabbiness, it is enjoyed. Less than perfect ceramic bowls and frayed hemp cloth, for example, evoke the fine border between beauty and shabbiness that wabi occupies. Frequently the artifacts are created to disintegrate with time, reflecting the cultural appreciation of impermanency. The translucent shoji screens on windows and doors are repapered bi-annually, and mats are replaced every autumn. Lafcadio Hearn, in his 1896 treatise titled Kokoro, refers to these as the ‘countless small things in daily life that illustrate the national contentment with impermanency’. The idea of nature (to which Japanese are spiritually linked via the native religion, Shinto) untouched by human hands means too that Japanese cuisine favors the taste of natural ingredients, unembellished by sauces. Tempura, at its best, brings out the essential taste of each vegetable. A first hand experience through TOKI's 'Cooking Tempura with the Masters' will highlight this concept. At its extreme, wabi evokes emptiness, a central tenet of Buddhism. The great novelist Tanizaki Jun'ichirō, in his essay “In Praise of Shadows” (1933) describes the beauty of the alcove (tokonoma) in the traditional Japanese teahouse as ‘An empty space…marked off with plain wood and plain walls, so that the light drawn into it forms dim shadows within emptiness. There is nothing more’. In the subtle nuances of light and shadows and wood, Tanizaki renders the image, but even more, the feeling of wabi. Sabi connotes the type of beauty that emerges with the passing of time. The patina of age, rather than the gloss of the brand new is held close. The suggestive beauty of a chipped and cracked ceramic bowl is complete when our imagination considers the long chain of people which have held and used it over time, and the ritual quotidian events it has been a participant in. While the beauty of things brand new is not denied, the various phases of beauty that emerge in the lifetime of an artifact is wabi. In the Japanese tea ceremony, for example, the rusty tea kettle is often preferred over the shiny new one. The ceremony is elegant because of its unobtrusiveness, so that as the famous Japanophile Donald Keene points out, ‘the ideal sought by the great teamaster Sen no Rikyu was sabi, related to the word sabi, for ‘rust’ or sabireru, to become desolate’. TOKI's ‘Traditional Tea Ceremony at a Cultural Heritage House’ is as elegant as simplicity permits. Tanizaki's previously mentioned “In Praise of Shadows” frequently celebrates sabi: ‘We do not dislike everything that shines, but we do prefer a pensive lustre to a shallow brilliance…We love things that bear the marks of grime, soot, and weather, and we love the colors and the sheen that call to mind the past that made them’. Perishability and transience are equally at the heart of the sabi aesthetic. Seasonal events, such as the annual cherry blossom viewing, bring sabi to life. Moon-viewing and snow-viewing are similarly appreciated for their impermanence. In contrast to the simple and rustic aesthetics of wabi sabi, miyabi is polished and elegant, and is the most encompassing term to describe the aesthetics of the Heian period (794-1185) in Japan. Miyabi means ‘courtliness’ and ‘refinement’. Rather than the rustic tea kettle of the commoner, it is the pleasures of the aristocrat educated to discern the subtle mix of colors in the kimono, or the perfume of a rare plant that bespeak miyabi. TOKI’s 'Geisha Entertainment in Asakusa, Tokyo' experience is an opportunity to contemplate the rituals of miyabi refinement. In poetry, in art in general, and in love, a refined taste is celebrated. In the classic Tale of Genji, there is a famous passage in which Prince Genji discusses the relative virtues of the women he has courted with his aristocratic acquaintances. Refinement, when extreme, however, tends to extract true feeling. Form supplants content and sincerity may be lost. The colors of autumn leaves are beautiful, but may become hackneyed in the hands of a Heian poet, for example. Yet miyabi has found a place in everyday life outside the court and endures today when Japan’s famously hard-working salarymen may take an afternoon offer to view the blossoms with their colleagues. Beauty in Japan is not an ‘extra’, nor a list of must-see sights. Rather, it is found in the minutiae of one’s surroundings, in the gestures and rituals that mark the passage of an ordinary day, and in the expansive sense of soul that the creation of beauty evokes. We proudly offer you an unforgettable experience at one of the few officially recognized cultural heritage sites in Tokyo. Experience one of the few remaining hidden geisha districts in Japan. Find beauty and charm in the performing arts of Japan's most famous and historical entertainers. Please join us in tasting authentic Japanese cuisine at one of the oldest Tempura establishments in Japan and enjoying an exclusive tour of the world-famous Tsukiji fish market led by a long-time veteran of the trade.